Happy BDay, Hellboy! 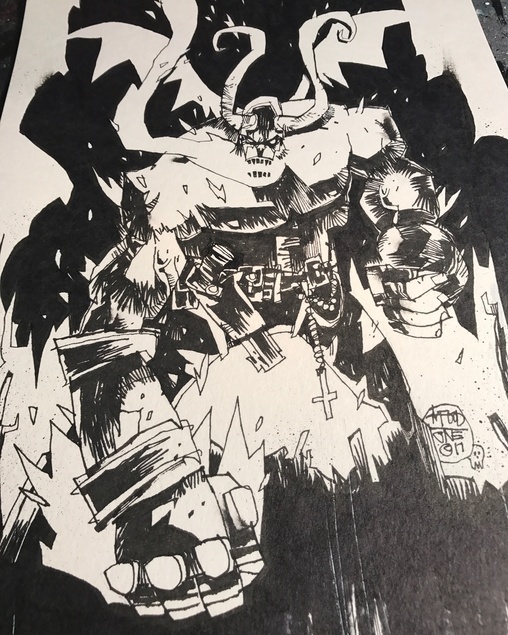 Much respect to the grandmaster Mignola! Happy Birthday Hellboy! Always love some Mignola.